With Saturday, June 8th nearly sold out, Old Crow Medicine Show and The Shed have added an additional concert to the weekend! OCMS will now play on Friday, June 7th as well! Tickets will be available HERE starting Friday (4/19) at 10am! Saturday, June 29th is officially SOLD OUT! Jamey Johnson’s second night will be a full house as he concludes his weekend stand at The Shed. Tickets are still available for night 1 on Friday, June 28th. Get them by clicking here! DON’T WAIT! This show is sure to sell out as well! After several shows earlier in his career, Will Hoge will be returning to The Shed with a full band to headline the outdoor stage on Saturday, August 3rd! Tickets are only $15 in advance and are on sale NOW! Chris Knight returning for another Indoor Show in 2019. 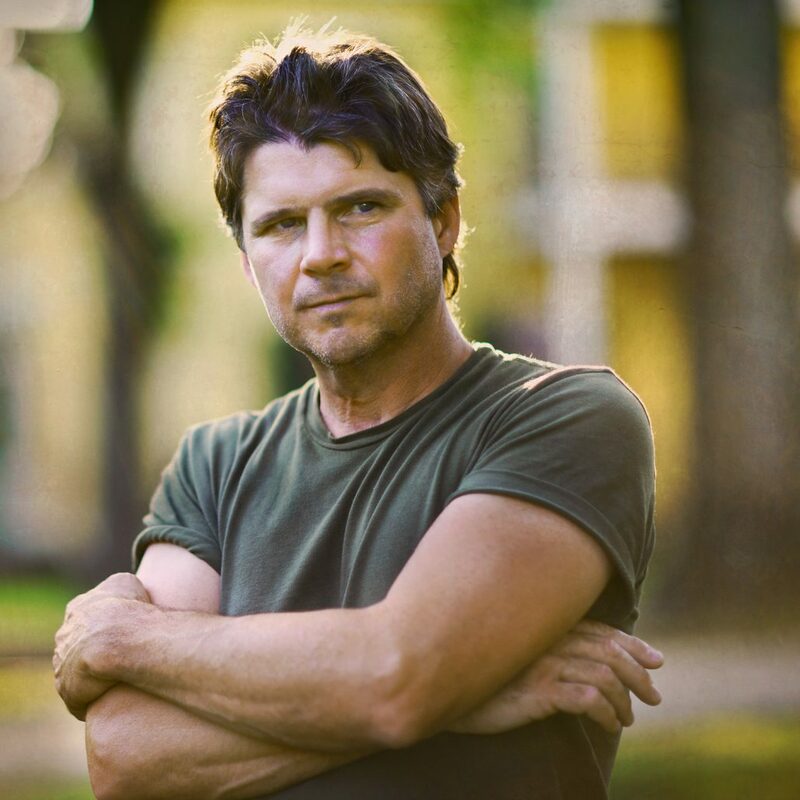 After making his long awaited return to The Shed in 2018 and selling out a show inside the Smokin’ Monkey Lounge, Chris Knight is returning once again this year to give one of the most intimate performances on the calendar. Don’t miss this indoor show on Friday, July 12th! https://www.theshedtickets.com/wp-content/uploads/2019/02/CK-Slide.jpg 450 1170 Joshua M. Formont https://www.theshedtickets.com/wp-content/uploads/2017/10/2633-SHED-LOGO-3-291x300.png Joshua M. Formont2019-02-25 11:04:472019-02-25 11:04:47Chris Knight returning for another Indoor Show in 2019. At long last, the 2019 Concert Schedule is finally here! 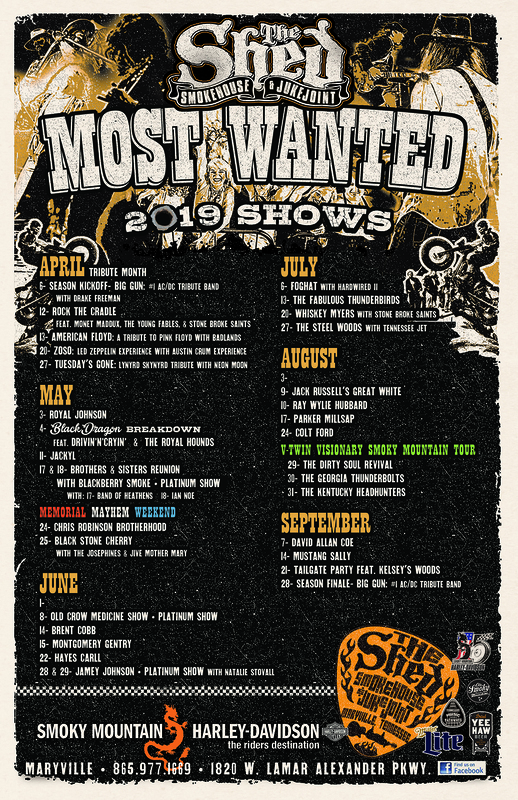 In addition to previously announced shows like Jamey Johnson, Blackberry Smoke, Jackyl, Whiskey Myers, and Black Stone Cherry, newly welcomed artists like Old Crow Medicine Show, Montgomery Gentry, Foghat, Colt Ford, Hayes Carll, and so many others are coming to The Shed in 2019! Check out the full schedule below! Tickets for previously announced shows are on sale now! Newly announced shows will go on sale Friday, 2/22, at 10am! Jackyl is back at The Shed!! We heard you loud and clear, you want to ROCK!! After selling out in 2018 and having one of the most talked about concerts of the year, Jackyl is back to do it again in 2019! 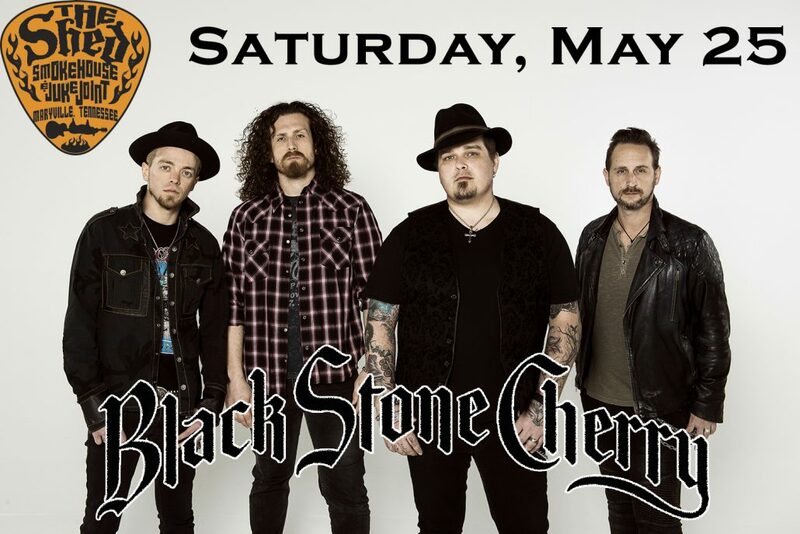 They’ll be returning to The Shed on Saturday, May 11th for what is sure to be another infamous night in rock and roll history! Don’t wait to buy tickets for this one, it is sure to sell out! https://www.theshedtickets.com/wp-content/uploads/2019/01/JackylAnnounce.jpg 675 1000 Joshua M. Formont https://www.theshedtickets.com/wp-content/uploads/2017/10/2633-SHED-LOGO-3-291x300.png Joshua M. Formont2019-01-21 10:00:322019-01-14 14:17:37Jackyl is back at The Shed!! Jamey Johnson returning to The Shed for 2 shows in 2019! Jamey Johnson will be making his return to The Shed this year with a pair of shows on Friday, June 28 and Saturday, June 29! Tickets go on sale this Friday, 1/11, at 10am! In 2018, Jamey sold out two nights straight at The Shed and delivered on two of the most incredible shows in Shed history. Don’t wait on these tickets, they are sure to sell out! https://www.theshedtickets.com/wp-content/uploads/2019/01/Announce-JJ-2019.jpg 1065 1170 Joshua M. Formont https://www.theshedtickets.com/wp-content/uploads/2017/10/2633-SHED-LOGO-3-291x300.png Joshua M. Formont2019-01-07 10:00:312019-01-03 08:38:12Jamey Johnson returning to The Shed for 2 shows in 2019! Every year, we compile a list of the best records released both nationally and locally. 2018 was tough to pinpoint, but here are this year’s best outings! 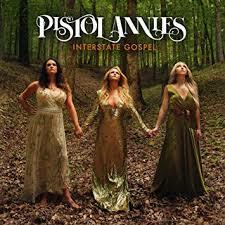 A return to form for the all female country super group that can’t seem to do any wrong. Half tongue and cheek honky tonk, half modern country radio rebellion, “Interstate Gospel” roots itself in genre bending sounds and relatable lyrics to connect with an audience broader than mainstream country could ever imagine. Can Miranda just stay here, please? 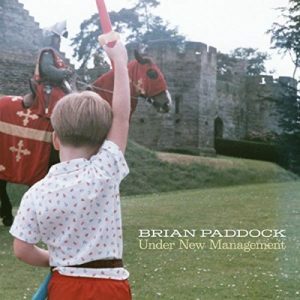 Formerly known as Shimmy from Shimmy & The Burns, Brian Paddock’s solo debut resonates even without knowing his back story. Then you find out he’s a cancer survivor, he had the year from hell on top of that, and he still managed to make an incredible record! But this record isn’t good out of pity, word is most of it was written prior to the woes, it’s good because it’s real and honest. No cheap thrills, no parlor tricks, straight forward and real. Nice to hear that from a local musician who’s trying to make it without compromising himself. 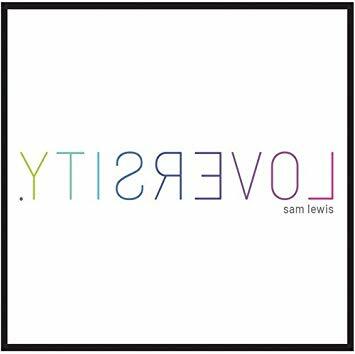 Sam Lewis fans from the beginning have been asking for this sound for years, and we finally got it. Full band, southern soul, and timely lyrics prove to be a triple punch of success for “Loversity.” While the name may raise an eyebrow, the content is groove oriented, thought provoking, and undeniably easy to listen to over and over. Sam Lewis is slowly creeping his way out of the shadow of a support act and toward the spotlight of a headliner. 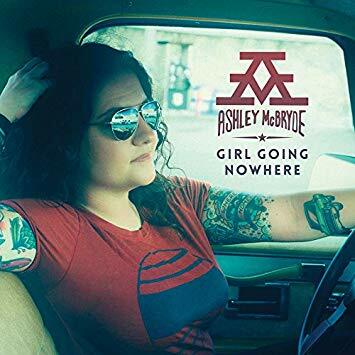 Ashley McBryde has been a mainstay underground performer/writer in Nashville for years, until 2016 when Eric Church fell in love with her music. Now her first major release is one of the most talked about records of the year. Thanks to attention from big stars like Garth Brooks covering her title track and the lead single having mainstream country success, look for McBryde to have a breakout year in 2019. Currently out supporting Luke Combs, she is poised to overshadow anyone she steps on the stage with. 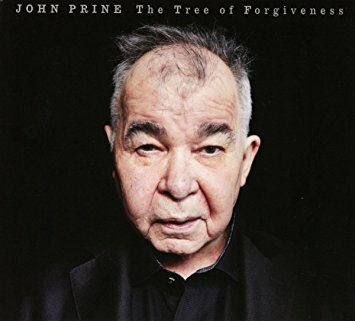 It’s been well over a decade since Prine has released an album full of new material. Like a fine wine, Prine has only grown better with age. Do no wrong super producer Dave Cobb lends his hand to this effort, but honestly, the rawness of the record would lend you to believe Prine was sitting alone in his closet recording the mostly acoustic album. Solemn and full of plenty of breathing room, “The Tree of Forgiveness” doesn’t shove any of its themes down your throat, but instead takes a Dylan-esque approach of letting you have the choice to embrace their subtlety. 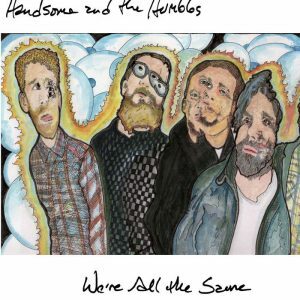 Perhaps the most timely and relevant album on the list, local favorites Handsome & The Humbles do not disappoint on their sophomore effort. 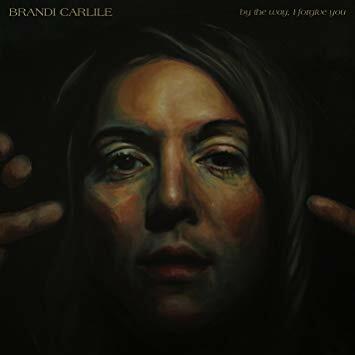 Relatable lyrics and characters seems to come second nature for the group on this record as they paint pictures that any retrospective or introspective individual can find familiarity in. By the way, that’s all of us at some point in our lives, I think that’s the point based on it’s title- it’s definitely what makes this record so great. Dave Cobb teamed with Shooter Jennings to produce this critically acclaimed record. Poignantly dark in some spots, Carlile’s sixth record almost requires a sense of urgency when listening to it. The stories are all connected to a bigger picture that shows that sometimes being human is just plain rough. This record was a risk, a lay it all on the line, throw it all out there effort that could have easily backfired, but it didn’t. It is Carlile’s masterpiece. Sometimes satisfying expectations is difficult for artists; BBS make it look easy. Soaked with confidence, “Find a Light” is made for the stage. The album is strong as is, but it is reinforced with heavyweight guests like Robert Randolph, The Wood Brothers, & Amanda Shires. They each add to what has become natural for BBS- strong, well performing albums meant to be played live. And the songs resonate best when heard from the stage, as displayed at The Shed multiple times. While there’s nothing really groundbreaking here, expectations are satisfied and the lyrics all connect to the theme of the need to “Find a Light” in even the darkest of situations. 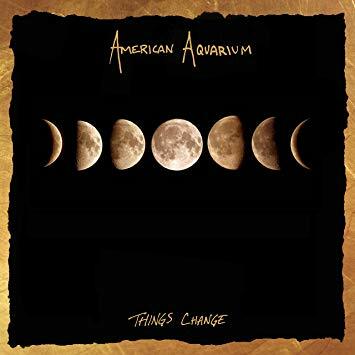 2015’s “Wolves” was acclaimed as American Aquarium’s best record yet by many, including us, but now it has real competition. “Things Change” isn’t subtle in its message; it leaves no room to interpret the opinions of the writer. It is a straight forward and well spoken commentary on the world around us(and not just politics). And it’s damn good. In fact, BJ Barham and the guys’ songwriting has never been better. That’s high praise for a group known for its pen more than anything else. And it’s deserved. Sometimes the masses get it right. CMA’s and Apple Music’s album of the year is also nominated for the Grammy’s album of the year award, and for good reason- it’s a classic. Beautiful in every way and poised to be her career defining effort, Musgrave’s latest record shines light on a year where darkness is more easily found. 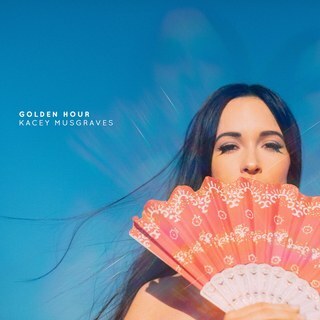 “Golden Hour” is the silver lining in mainstream’s current direction. 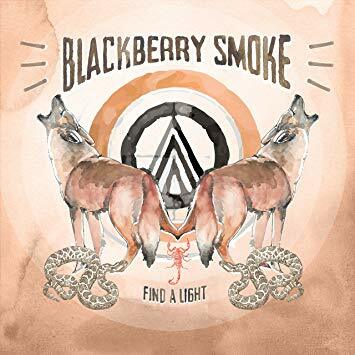 Blackberry Smoke 2019 Dates Revealed! Christmas has come early! The 2019 Brothers and Sisters Reunion will take place on May 17 & 18 at The Shed! 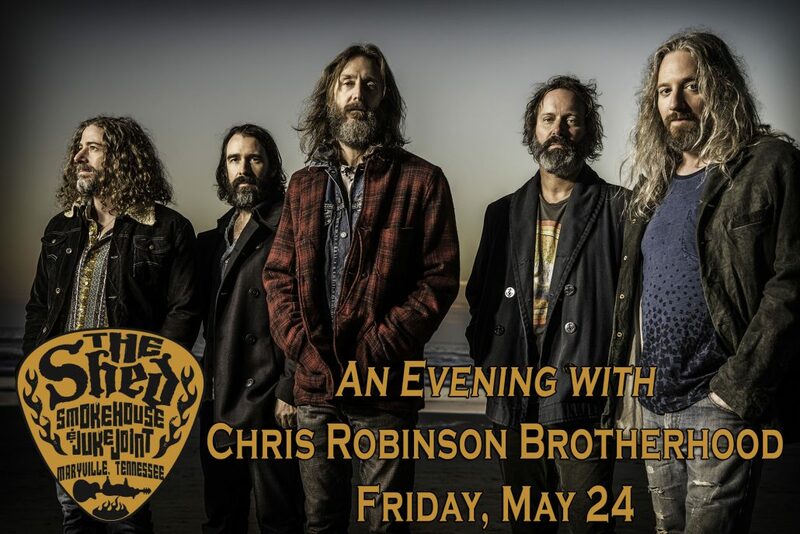 Blackberry Smoke will headline the two night extravaganza! Support artists to be announced soon! Tickets for both shows go on sale FRIDAY, DECEMBER 21 AT 10AM! https://www.theshedtickets.com/wp-content/uploads/2018/12/Announce.jpg 1333 2000 Joshua M. Formont https://www.theshedtickets.com/wp-content/uploads/2017/10/2633-SHED-LOGO-3-291x300.png Joshua M. Formont2018-12-07 10:11:232018-12-07 10:11:41Blackberry Smoke 2019 Dates Revealed!